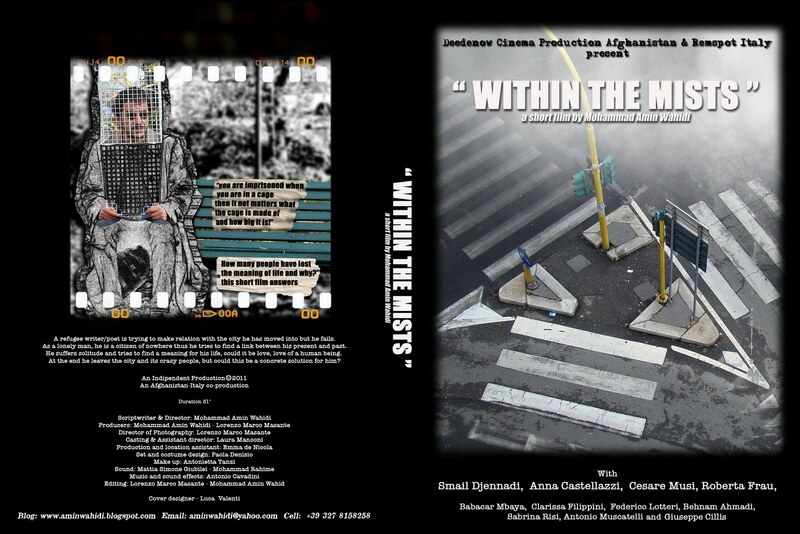 “Within the mists” was screened at the 10th International Exile Film Festival in Gothenburg on October 8th 2011 in presence of Writer/Director Mohammad Amin Wahidi. The film was appraised by the present audience and the director was accompanied by long clapping of the audience in the salon. At the end of the screening, the audience had comments and questions on the film which were answered by the director of the film. The International Exile Film Festival is a non- competitive film festival held every other year in Gothenburg Sweden. International Exile Film Festival is a non competitive biennial film festival which is held every other year in Gothenburg Sweden. The first version of this film festival was held in 1993 and then it has been continuing until this year. In the beginning it was called Film Festival of the Iranian Filmmakers in Exile but then it changed into an International Film Festival. The tagline to know what type of film festival it is, is: "The World is My Home" and this festival aims to bring together the filmmakers in exile and refuge. The director and the founder of the festival is Mr. Hussain Mahini, an Iranian Filmmaker exiled to Sweden. This year version of the festival is held from 6-14 October and the films are screened in five different spots in Gothenburg city. The participation, selection, screenings, nominations and winnings of "Within the mists" in other International Film Festivals will be reported on due time on this blog .